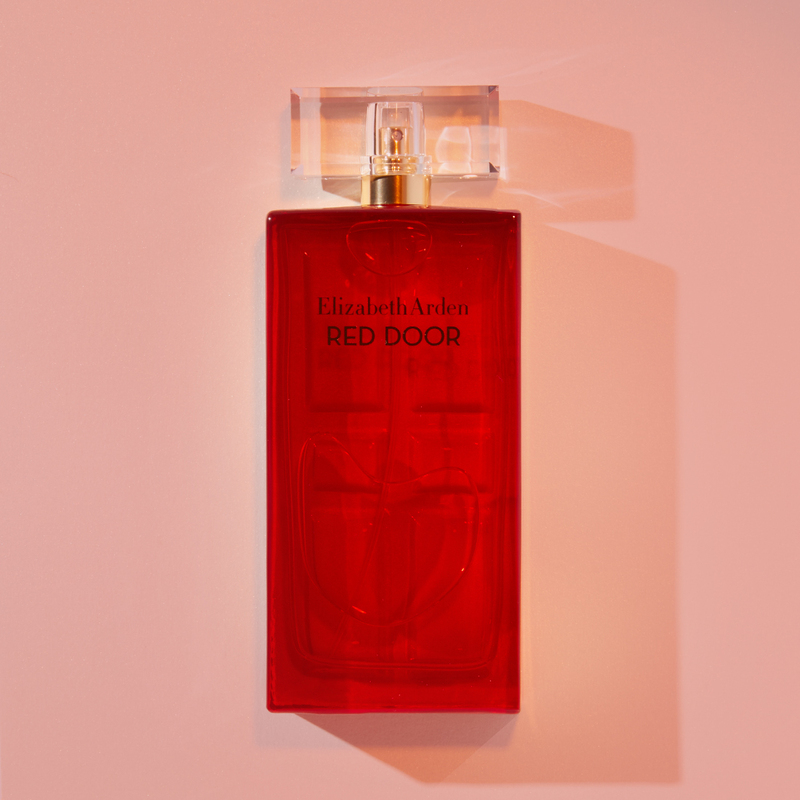 This fragrant celebration of a woman’s rightful ambition and limitless possibilities embodies the energy, culture and sights that are quintessentially Fifth Avenue. 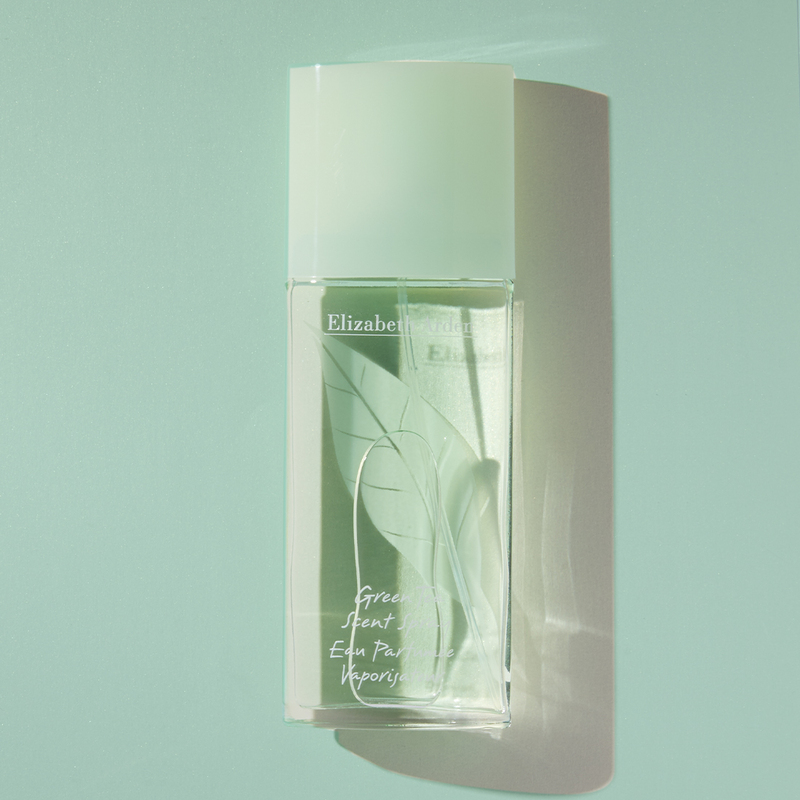 Elizabeth Arden White Tea is inspired by the simple pleasure that accompanies the first sip of tea. Exquisitely uncomplicated, this new fragrance invites you to revel in the moment.